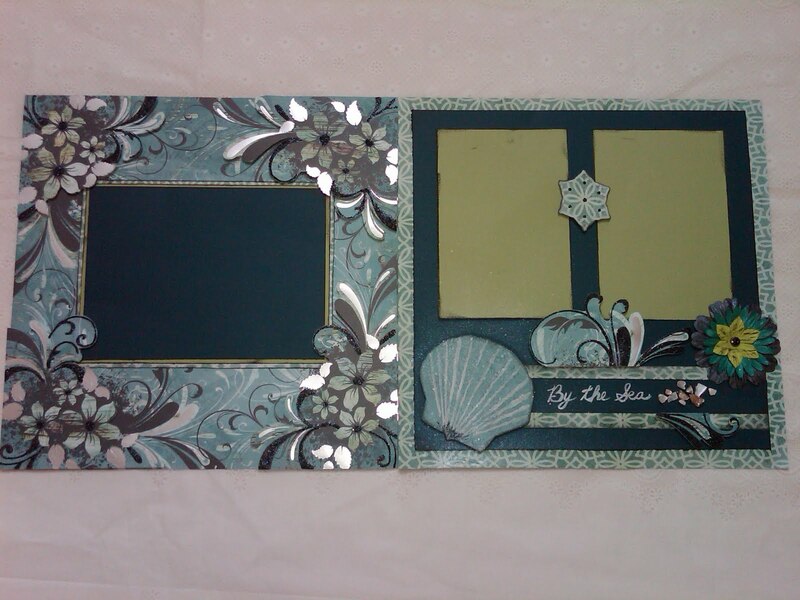 You will complete a 2 page layout while learning techniques such as 3D paper popping, triple matting, Distress Ink edge distressing and customizing flowers to match your layout. Products that will be used are Smooch, Mud Puddles "Beach Pieces", Stickles and Glimmer Mist. All techniques can be duplicated on future layouts and projects. Please call the store at 201-818-7060 to reserve your spot.